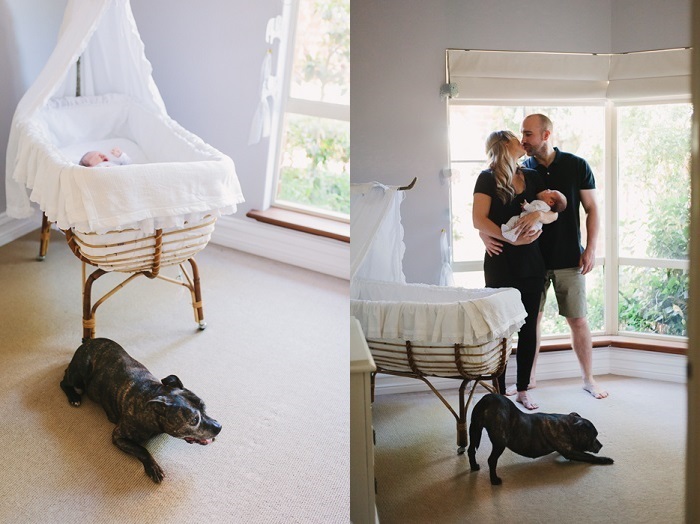 Inspiration: New parents in their own home, with baby (and fur baby!). 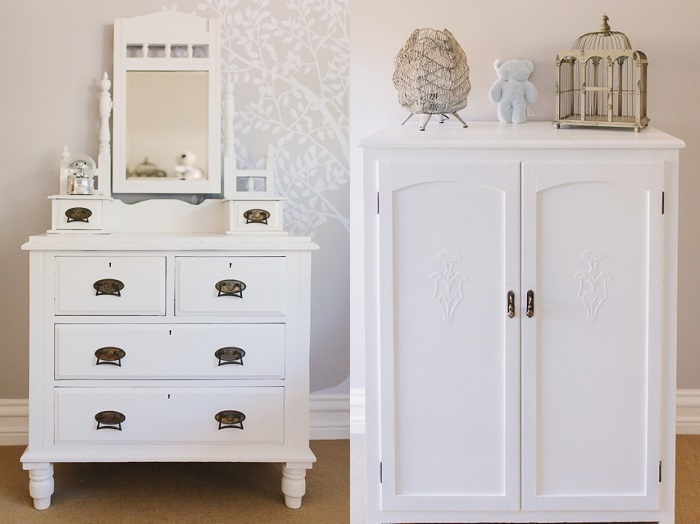 Favorite Element: Max’s grandfather painted antique family heirlooms for the nursery; the room was filled with light and had such a calming feeling — I felt it as soon as I stepped inside. Biggest Challenge: The family pooch, Daisy, is a senior. She is deaf, and sometimes seemed to forget I was an invited guest, and started to bark if she thought I was getting a little too close to the baby. 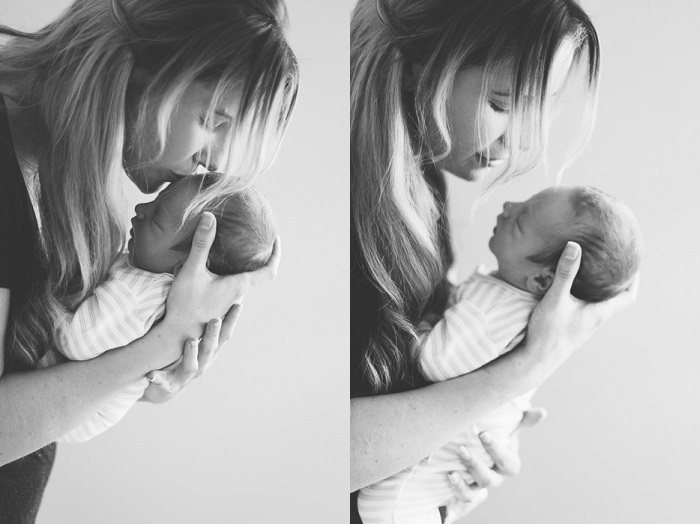 Final Thoughts: I love lifestyle newborn sessions; I feel they won’t ‘date’ because the place to which you first bring your baby home will always be special, and the ability to look back and relive those moments is so precious. I wish I had done a session like this with my own children. Krystle Ricci is a coriander eating, dog loving, family photographer in Perth, Western Australia, who specializes in lifestyle photography. 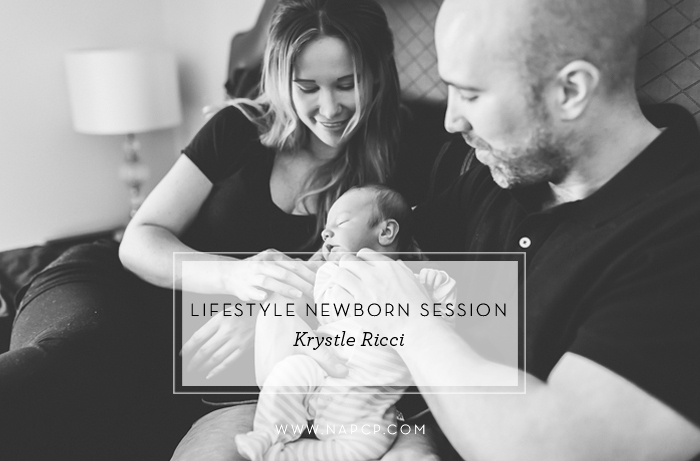 Lifestyle photography is close to Krystle’s heart, and she loves telling real family stories full of connection and emotion. For more of Krystle’s life-filled work, and for booking inquiries, visit her website, Like Krystle Ricci on Facebook, and follow her on Instagram and Pinterest. 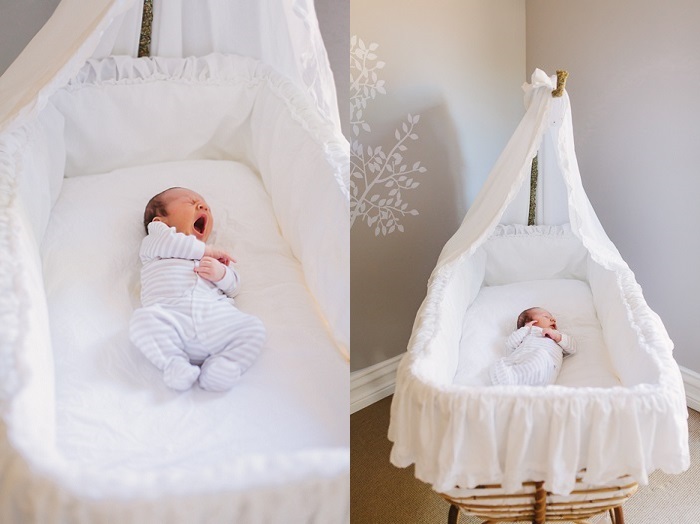 What a gorgeous newborn lifestyle session, Krystle! I love the soft light on that sleeping baby. Thanks for sharing.